I'm changing things around a little and making weekly wants to a weekly wishlist. I plan to stick with new arrivals so things are always around when I post. Yay! 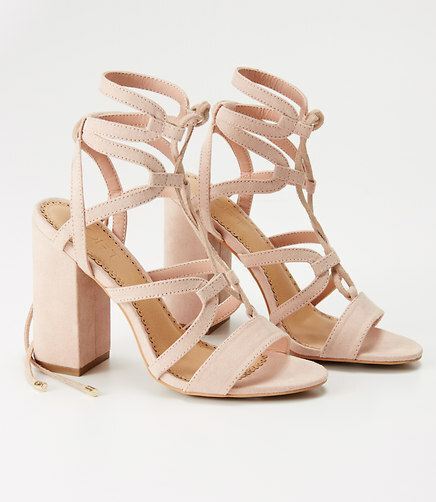 Loft is killing it in the shoe game this spring! J. Crew Factory has a few things that are new that I am loving! I love this blue skirt. I have the same skirt in red, hot pink, grey, and black. It works so well for work and for the weekend with a casual skirt and great flats.